Each year, the Town of Kernersville Finance Department undergoes an independent audit. The findings and information from this audit are presented in the Comprehensive Annual Financial Report (CAFR). 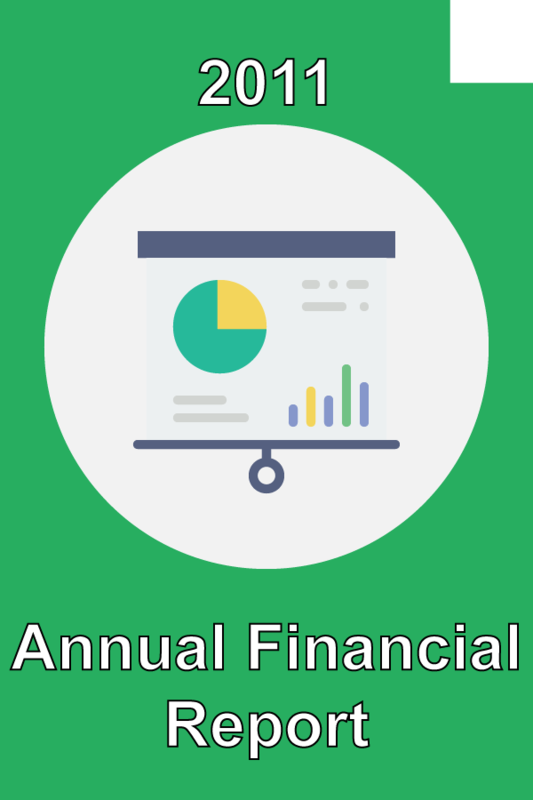 This report consists of governmental financial statements and complies with the accounting requirements as set forth by the Governmental Accounting Standards Board (GASB).